An employee has greater protection and more employment rights than a worker. If you are self-employed you have very few employment rights because you are your own boss. If your employer suggests a change to your contract and you are a member, discuss it with your UNISON representative or call UNISONdirect on 0800 0 857 857 to check that the changes will not affect your employment status and your rights. Your employer might say you have a specific status to avoid paying taxes and national insurance for you, or so that they do not have to grant you all your employment rights. If you do not belong to a trade union the only way you can challenge your employment status is by making a claim to an employment tribunal. If you are a member of UNISON and suspect that your employment status is not correct, speak to your UNISON rep. Contact your UNISON rep.
Not yet a UNISON member? Find out how you can join UNISON. 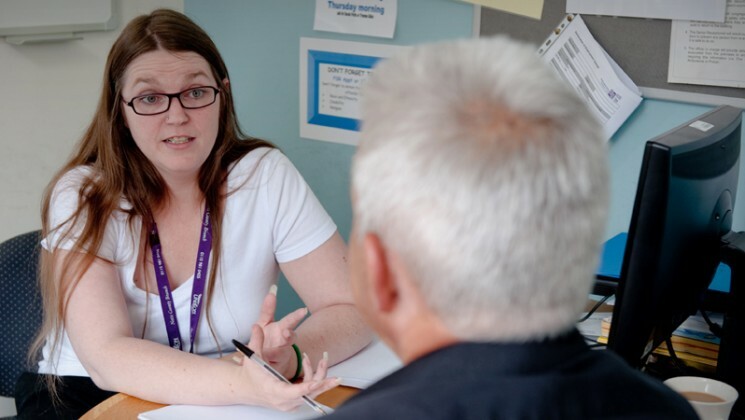 UNISON helps members negotiate fair employment contracts or defend themselves against changes that would have a negative affect on their employment status. The privatisation of public services may threaten your status as an employee. By taking advantage of the power of collective bargaining, UNISON members can fight against changes that could reduce your employment rights. Many UNISON branches have negotiating teams and we organise regional training courses to develop our staff and our reps’ negotiating skills. The more UNISON members in your organisation, the greater your power to negotiate. Find out about this and other benefits of joining UNISON. It is possible to be an employee, a worker and self-employed at the same time if you have three or more jobs. If you do not belong to a trade union, the only way you can challenge your employment status is by making a claim to an employment tribunal. An employee has greater protection and more employment rights than a worker.